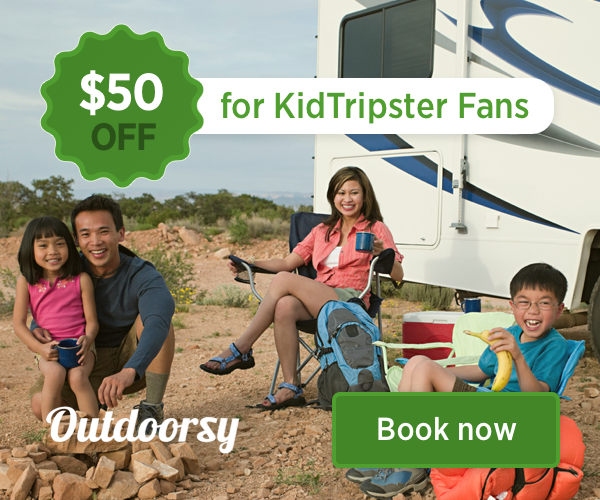 Enter to win a family vacation from KidTripster! Wyndham Bonnet Creek Resort offers fantastic family fun on the doorsteps of the Walt Disney World Resort. Nestled right next to Magic Kingdom, your family will be mere minutes away from making memories that last a lifetime. The large 2-bedroom condo comfortably accommodates up to six people. Complete with a fully-equipped kitchen and washer and dryer, this unit offers the flexibility to enjoy your vacation on your terms. Children and adults alike will be delighted by the extravagant swimming pools, pirate ship water feature, splash pads, lazy rivers, and hot tubs found throughout the resort. Other amenities include a fitness center, BBQ areas, game rooms, miniature golf, and shuffleboard courts. Organized activities are designed to capture your children’s imagination and interest from arts and crafts to ice cream sundae bars. With four on-site restaurants and pizza delivery service, you won’t have to leave the resort to dine in style. Plus, the resort’s shuttle service will get you to area amusement parks in no time. With its proximity to Disney, a stay at Wyndham Bonnet Creek means less time getting there and more time being there. To learn more about booking a spacious, discounted suite from Tripbound in other resort destinations around the country, click here.